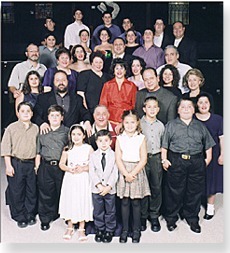 The Mussallem family has been dedicated to the professionalism of the Oriental and area rug business since 1897. Its four generations of commitment has expressed itself in better understanding of the Oriental and area rug business as well as the development of products that are best served for the industry. It is their commitment to bring the highest quality and the best value in all their No-Muv products. Past president and chairman of the National Institute of Rug Cleaners, a division of ASCR International. Co-founder and past president of the Oriental Rug Retailers of America. Past president and member of the Carpet Cushion Council. Past member of the United States Department of Commerce, Industry Sector Advisory for Textile and Apparel under two presidents. Consultant for numerous museums throughout the world.